Invest Crowdfund Québec est une communauté de bénévoles qui croient dans l’importance du financement participatif par capital (« equity crowdfunding ») pour le succès des entreprises au Québec. Si vous avez à coeur l’avancement de ce dossier, contactez-nous. Notre équipe est ouverte à tous, que vous soyez entrepreneur, professionnel, investisseur ou partisan. Invest Crowdfund Quebec is a community of volunteers committed to the establishment of an equity crowdfunding framework in Québec. Equity crowdfunding is an essential part of the success of our startups. If you want to see this happen, please join us. We are open to all, entrepreneurs, professionals, investors or stakeholders. Diana has over 15 years experience in the technology community acting in both an entrepreneurial and partnership capacity. 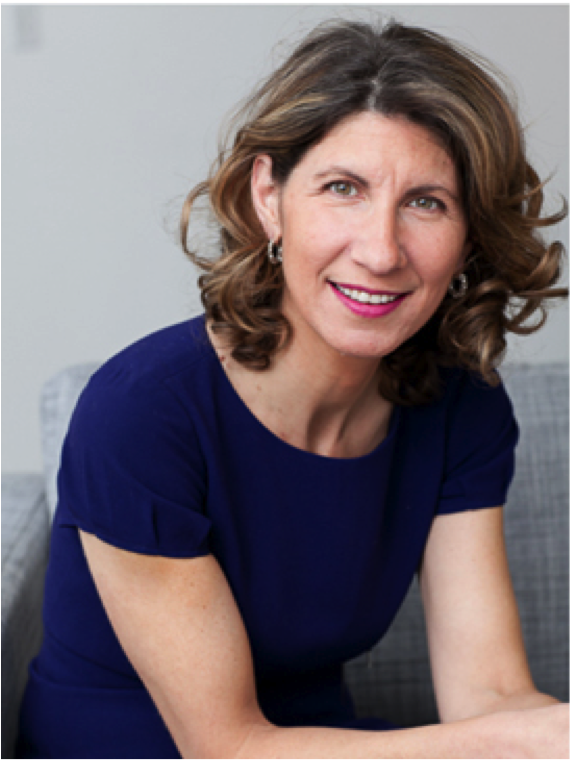 She launched her first venture in 1998, consulting for retail businesses and she was among the first to join the Internet bubble in Montreal. She later joined Orange-France Telecom in France where she led the transformation toward a customer-centric organization, overseeing more than twenty technology innovations. In 2011, Diana launched Yazziness, a service company helping SMEs, start-ups and associations cater to their market and improve their social presence with the right tools. 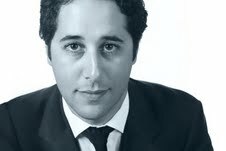 Adam Daifallah is a Partner at HATLEY Strategy Advisors, a Montreal public affairs firm. 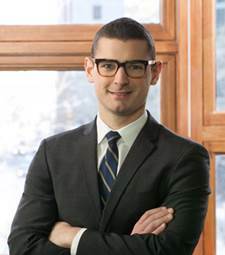 With more than ten years’ experience in law, journalism and politics, Adam is a skilled communicator who interacts with key decision-makers in Toronto, Montreal, Ottawa, Quebec City and Washington, D.C. Before co-founding HATLEY, Adam practiced law at the Montreal office of a national law firm. Previous to his legal career, he sat on the editorial board of the National Post and was Washington correspondent of The New York Sun. He is co-author of two books on Canadian politics. Adam is a law graduate from Université Laval, has a BA (honours) in history and political studies from Queen’s University and was a Sauvé Scholar at McGill University. He is a member of the Quebec Bar. Me. Hudon joined Gascon & Associates in 2004 and became a partner in 2012. Having gained his early experience in litigation, his expertise now covers the fields of real estate law, corporate law, and new technologies. His ready availability and varied expertise have enabled him to be selected as counsel for various financial institutions, real estate developers, construction companies, natural health product companies, software developers and telecommunication companies. His dynamism and flexibility have led him to work on varied mandates, ranging from the implementation of all types of financing, to obtaining contractor’s licenses and negotiation of leases, license agreements and development agreements. He has worked on the purchase and sale of various businesses, assets and real estate, as well as the creation of corporate structures, partnerships and joint ventures for the implementation of various projects. Me François Noël holds a Bachelor of Law and a Master’s degree in Law and Life Sciences from the University of Sherbrooke. 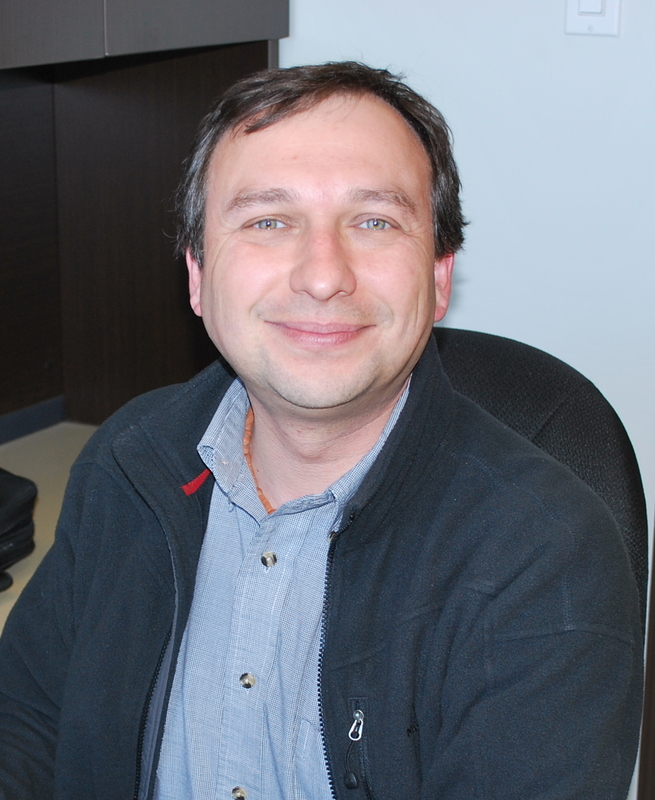 In order to obtain his graduate degree, François completed an essay on the health policies in innovation and the reimbursement of drugs in Quebec, and collaborated on two scientific articles: published by Cirano (Centre for Interuniversity Research and Analysis on Organizations) and the Healthcare Policy journal respectively. François acts as a legal representative on the MUHC’s Research Ethics Board where he assesses the legal and ethical conformity of clinical studies taking place at the institution. His practice is mainly centered on commercial and corporate and disciplinary law. Eric has more than 10 years experience in project management (web and mobile) and has recently co-founded plebs.ca, a reward/donation crowdfunding platform based in Montreal. Giancarlo is an associate in the Montreal office of Fraser Milner Casgrain LLP (FMC) with the Corporate & Commercial Group. He specializes in securities law matters, as well as public and private mergers and acquisitions. 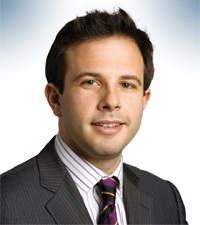 Prior to joining the firm, Giancarlo spent three years working at another leading Canadian law firm. He has experience in the areas of cross-border and international transactions, as well as listings on the AIM market of the London Stock Exchange. Giancarlo is a trustee of the Jewish General Hospital Foundation. Serge is a the co-founder of Miralupa, a Montreal based independant studio which aims to redefine the world of mobile entertainment through the means of Augmented Reality. Previously he held numerous positions as sales and marketing director for manufacturers and wholesalers in a B2B environnment at the national and international level. Serge has a double MBA degree from UQAM and Paris Dauphine and he is involved in the Quebec digital ecosystem as the Secretary of the Executive Commitee and the Board of Directors of Alliance Numérique. 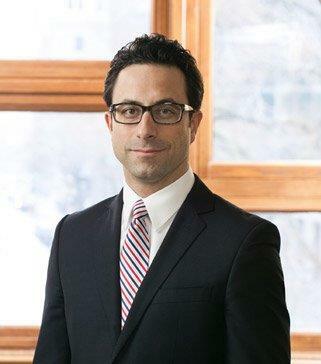 Gil is a U.S. partner at blue HF, a Montreal based boutique law firm, where he specializes in providing U.S. legal advice to Canadian companies and funds in connection with start-up, venture and early stage cross-border private equity transactions.